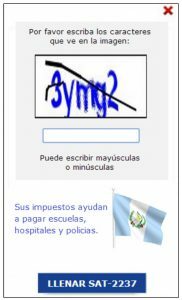 In a clever online nudging experiment, 627,000 online taxpayers in Guatemala were given one of five different kinds of honesty messages, reminders about public goods, or legal warnings in a captcha. 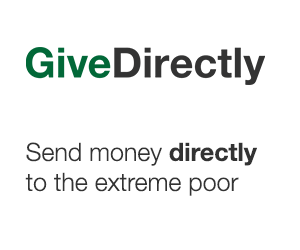 But none of the messages had any effect on taxes paid. If you want to work with Chris Blattman and a bunch of other great researchers, apply to lead IPA’s Colombia and Dominican Republic Office. After listening to the latest Freakonomics podcast on managed vs. index funds, a listener came up with this simulation/slider you can show your friends to explain to them how management fees are killing their retirement savings. Kenya has declared Kenyan-born Asians (e.g. Kenyans of Indian and other descent who’ve been in the country for generations) an official Kenyan tribe. But it’s not clear if that’s really a good sign. Reason to test policies first #5,692: Economist Jennifer Doleac explains in Quartz what happens when well-intentioned states banned employers from asking applicants about criminal records. Employers hired fewer minority applicants in general (presumably increasing discriminating on more observable markers). It also doesn’t help the applicants with criminal records. Are they giving out ice cream scoops this year? Can’t wait for the paper, NBER! (Though Dina might have contaminated the study design.) Apparently other stuff went on also, but you can get links to the live tweet threads from Damon here. (e.g. Kenyans of Indian and other descent who’ve been in the country for generations) an official Kenyan tribe. But it’s not clear if that’s really a good sign.